Classroom Magic! 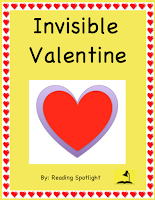 Yes, the heart on this valentine card really IS invisible! Very Clever! Simple! Easy to Make! Great Fun! 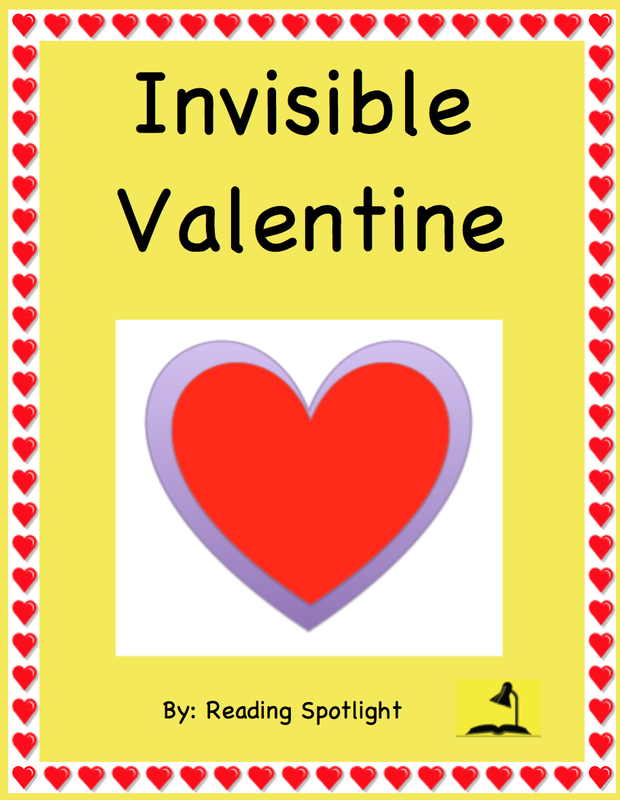 A perfect lesson in following directions--this Invisible Valentine can be used with ALL ages--as a science experiment, or as an exercise in composition of a valentine to someone special. Only white and colored paper, scissors, a stapler, and a pencil are required. Clear directions for use with all ages are included, as well as a wording format to be copied, if desired. Find out how to do it. It's FREE! Enjoy the smiles!